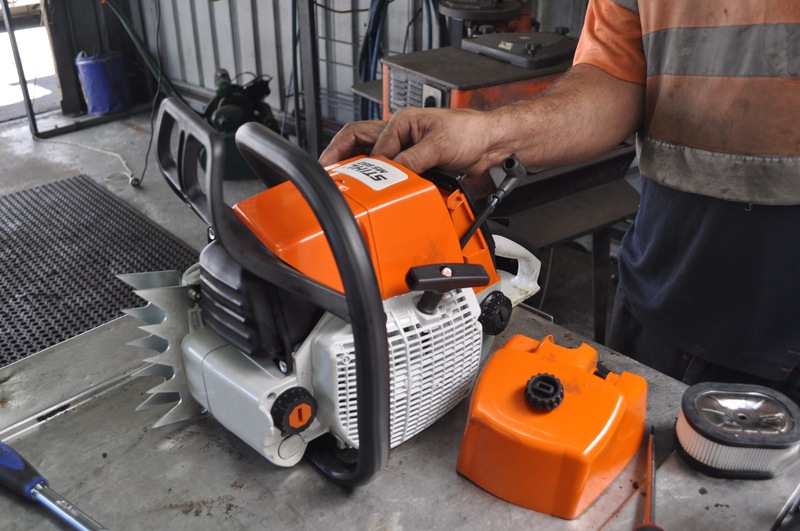 If you are looking for quality servicing and repairs for your small engine-powered garden and industrial equipment you have found the right place. 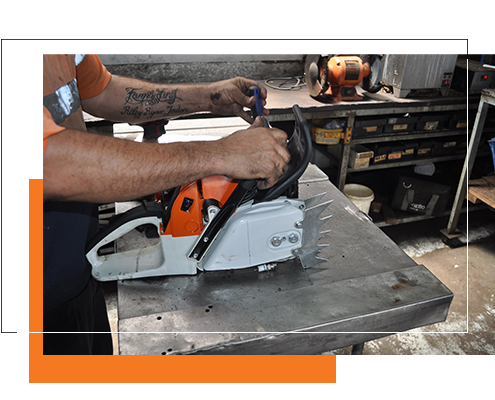 Some of the popular services we provide on-site include chain saw and hedge trimmer blade sharpening and lawn mower maintenance. We consistently provide unmatched workmanship to our customers. This guaranteed service level stems from the latest diagnostic technology and technical support we receive from our suppliers. Some of the more popular items of equipment that we service include: line trimmers, blowers, lawn mowers, brush cutters, generators, concrete cut off saws, chainsaws, and ride-on mowers. 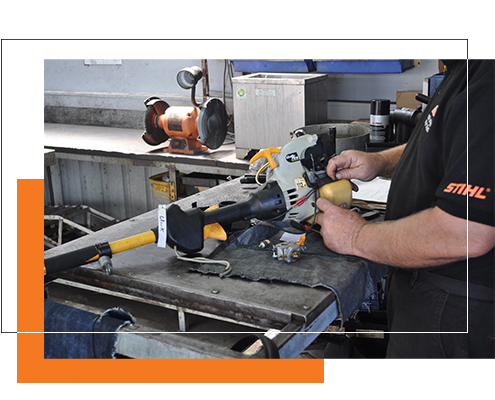 Stihl Shop Morayfield technicians are highly experienced in lawn care equipment for both residential and commercial environments and also service and repair all brands of ride on mowers. For those who are unable to deliver their ride-on mower to our service centre we offer a pickup and delivery service to support our customers. Please contact our friendly staff if you have any questions our pickup and delivery service.